Should we let sports teach children moral and ethical values? Published on February 24, 2019 in Allenatori, Calcio, Corsa, Generale, Giovani, Tennis and Tiro a volo. 0 Comments Tags: bambini, etica, insegnare, morale, valori. Do we teach ethic and moral values to the children and youth athletes? Published on December 9, 2018 in Allenatori, Calcio, Generale and Giovani. 0 Comments Tags: Accademia Calcio Integrato, autismo, bambini, genitori, Roma Cares. Published on November 26, 2018 in Allenatori, Calcio, Corsa, Generale, Giovani, Stress, Tennis and Tiro a volo. 0 Comments Tags: adolescenti, auto, bambini, periferie, save the Children. “A recent literature has explored growing personal wealth inequality in countries around the world. This column explores the widening wealth gap between regions and across states in Europe. This rise in regional inequality, combined with rising personal inequality, has played a significant role in the recent populist backlash. Growing inequality in terms of personal income and wealth distribution is a major concern, as shown by the work of Atkinson (2007), Piketty (2014), and Milanovich (2016). Their work suggests that the post-war period, with high income growth spreading to all parts of society in OECD countries, was a historical exception rather than a guide to the global future. It all ended in the 1980s, with a sharp increase in top incomes, stagnating middle income, and a real decline for the poor. In Italy, the investments in the public school system have been reduced from 4.6% to 3.9%, whereas in France and Germany they have been increased till 5% of GDP. Published on March 29, 2018 in Allenatori, Calcio, Generale, Giovani and Stress. 0 Comments Tags: #accademiacalciointegrato, autismo, bambini, disabilità, RomaCares, Rome, sindrome Down, Totti, trend. Published on March 21, 2018 in Calcio and Generale. 0 Comments Tags: bambini, Calcio Integrato, Down syndrome, Roma, world day. 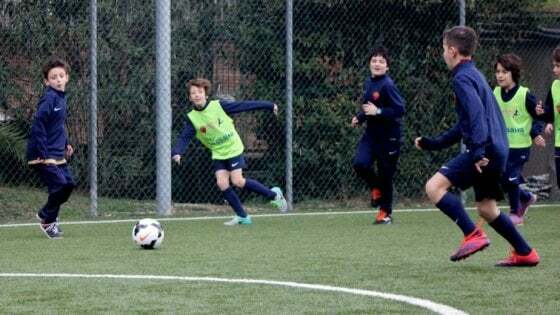 Sport must be more and more an opportunity to integrate the differences.The Integrated Soccer Academy offers together with AS Roma a path of integration through football of girls and children, 6-12 years old. 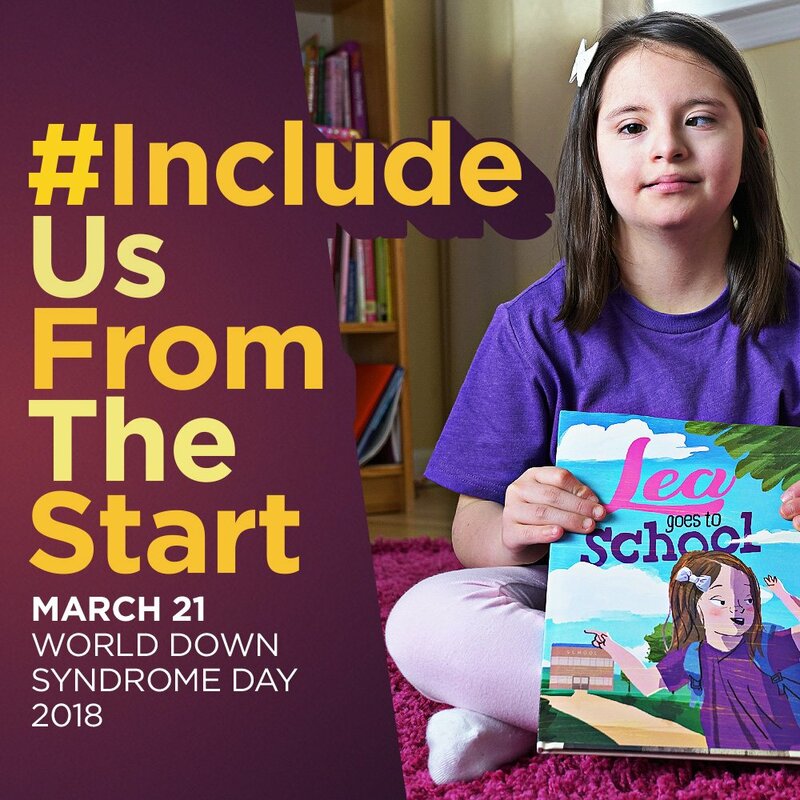 The world day dedicated to people with Down syndrome must do reflect on how far we are to do achieve the goal of integration. Published on February 5, 2018 in Allenatori, Calcio, Corsa and Giovani. 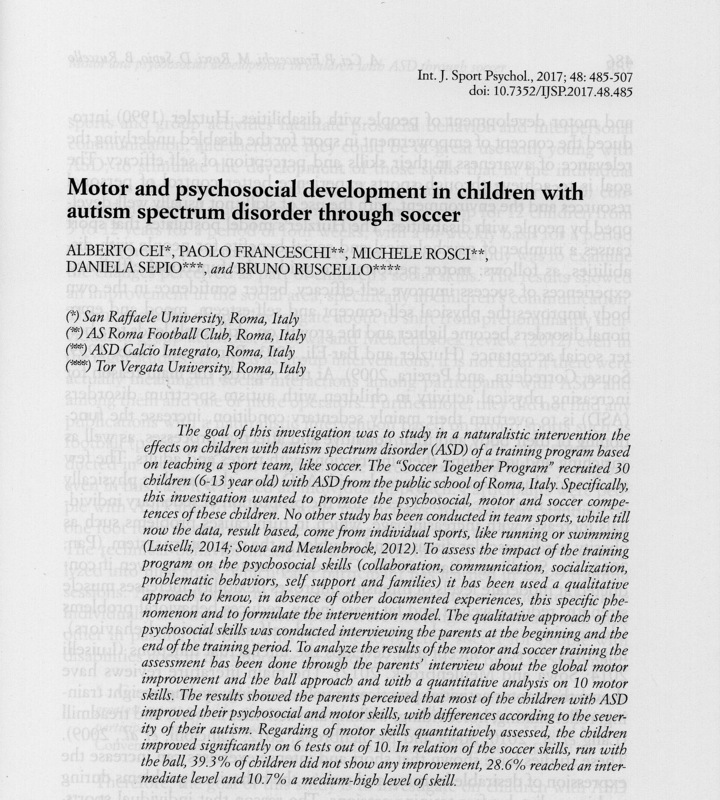 0 Comments Tags: asd, autismo, bambini, coordinazione, movimento. The sport is increasingly getting closer to the world of youth with autism (ASD) and it can be of considerable help in improving their motor skills and their degree of autonomy, reducing the risk of acquiring a sedentary lifestyle. This review, although published a few years ago, provides valuable information to those who want to propose physical education and sports programs for young with ASD. They are not practical information but those theories, science-based, that who is approaching these young should know (obviously along with many others). Published on January 17, 2018 in Allenatori, Calcio, Corsa, Generale, Giovani, Tennis and Tiro a volo. 0 Comments Tags: baby gang, bambini, Martens. The problems related to kid sports (and not just, think of the baby gang) have always urged psychologists. 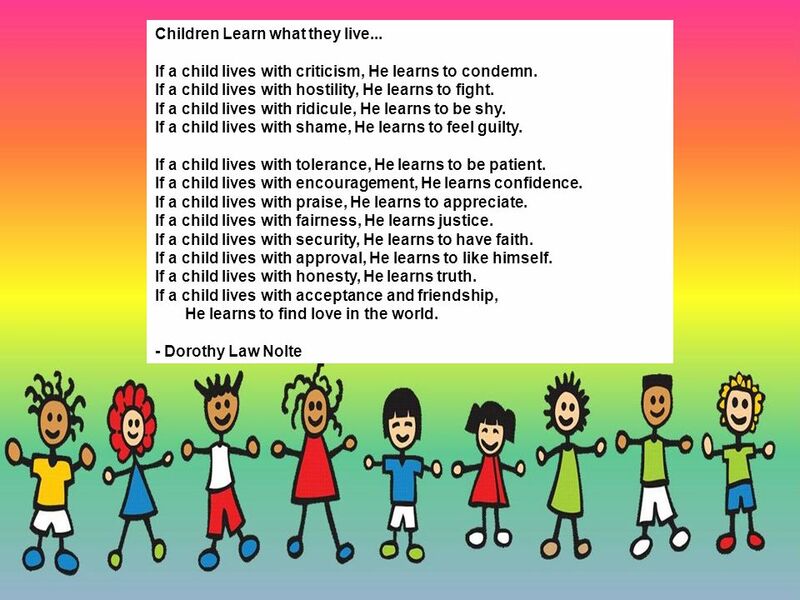 At this regard I would like to recall that the issue came out not just in these last years but that back in 1980 Rainer Martens wrote a chapter called “Kid sports: A den of iniquity or a land of promise?” In conclusion, to explain how the environment can affect our young he reported these words, which today continue to be true. Published on January 3, 2018 in Allenatori, Calcio, Corsa, Generale, Giovani, Olimpiadi, Stress, Tennis and Tiro a volo. 0 Comments Tags: adolescenti, America, Aspen Institute, atleti, bambini, educazione, elite, genitori, motoria. Aspen Institute launched a model of sport development for children and adolescents based on the most recent research in this area with the aim to increase their involvement in sport. The goal is to change the sport culture centered on the early start to a single sport, suggesting the validity of a multi-sports even for future elite athletes. This initiative also aims to increase the number of young physically active that in recent years is narrowing significantly. The project, developed together with the most important sports organizations and worldwide company has been called Project Play – Reimagining Youth Sport in America. Published on December 18, 2017 in Generale. 0 Comments Tags: bambini, disabilità, FISDIR, play, Red Sox. 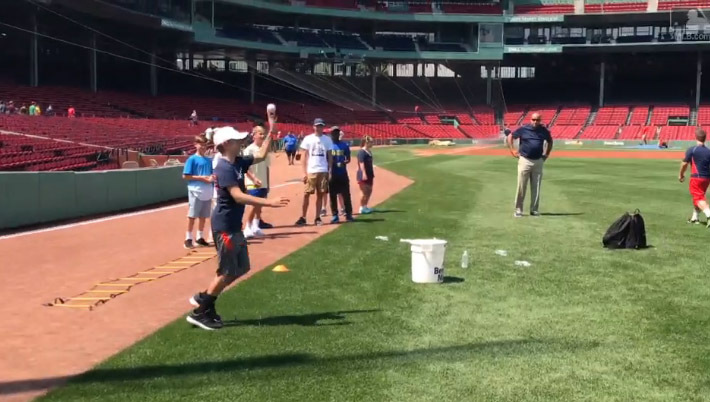 Red Sox hosts the PLAY (Promoting a Lifetime of Activity for Youth) Campaign the first program in professional sports to include children with disabilities. Published on November 10, 2017 in Allenatori, Calcio and Young and Football. 0 Comments Tags: AS Roma, autismo, bambini, genitori, integrazione, Scuola.